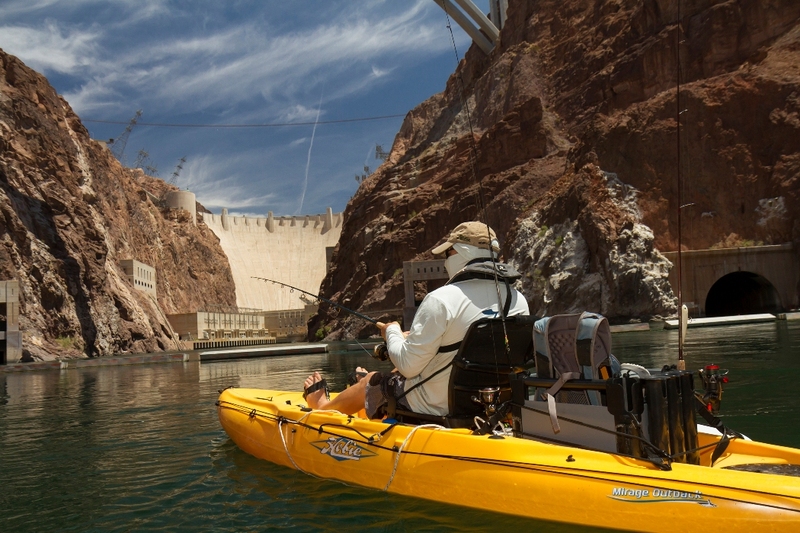 All of which is precisely what you get with each model of Hobie Kayaks. Of course, they've also brought something brilliantly new to the sport of kayaking: Pedals. 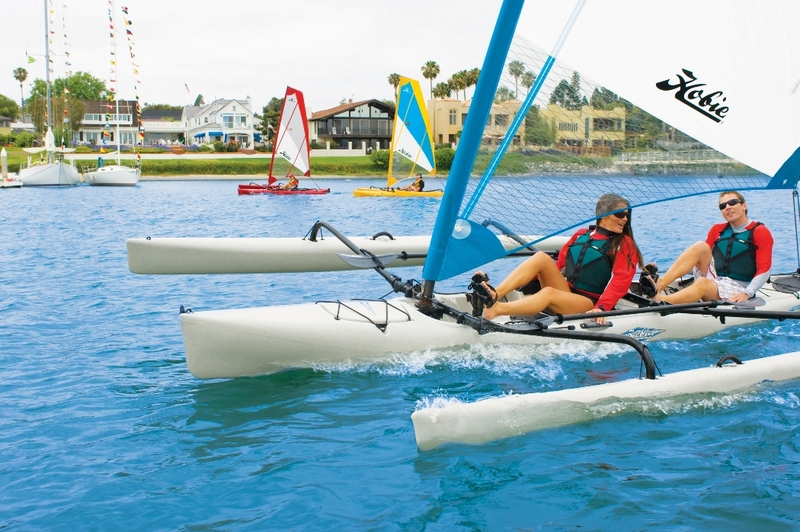 Each of the Hobie Mirage models has the patented MirageDrive pedaling system. 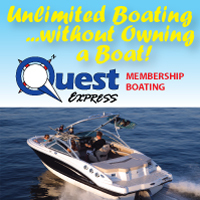 Which will take you further, fasterwith a huge emphasis on fun! How the MirageDrive works: you pedal by stepping alternately left and right, not unlike an exercise stepper, to drive two underwater flippers. They work much like a penguin's fins to propel the Hobie Mirage with surprising speed and ease. All of which lets you go into kayaking Feet first. The MirageDrive is easy to use, quiet and creates no splash, and leaves your hands free for fishing, photography or holding a drink. Pedaling is much faster and more efficient than paddling, as the large muscles in your legs produce more powerful propulsion versus using your arms on a paddled kayak. Leave it to Hobie to make kayaks that fly. 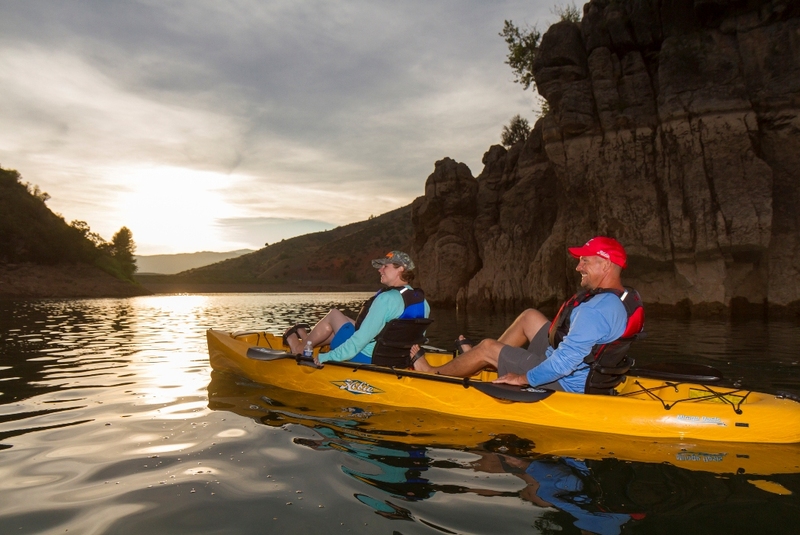 Each Hobie Kayak is a seamless, roto-molded torpedo. Sturdy. Stable. And indeed, swift. The result? Boats that effortlessly, gracefully, glide. But wait, there's more. 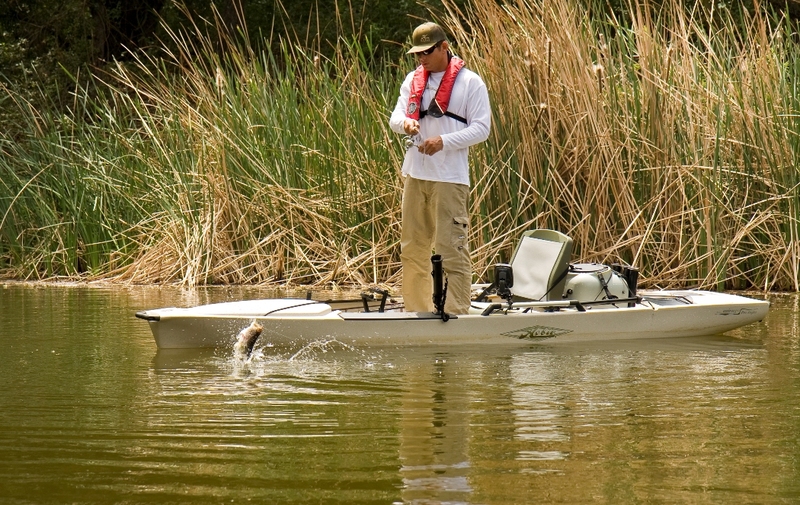 Not only are Hobie Kayaks easy to paddle, they're easy to pull. With sure-grip handles both fore and aft. For those rare moments when you're not paddling, most models offer on-deck paddle storage. Hobies molded-in cup holders bring beverage service to the main cabin. Hobie H-Bar - stand up and cast! 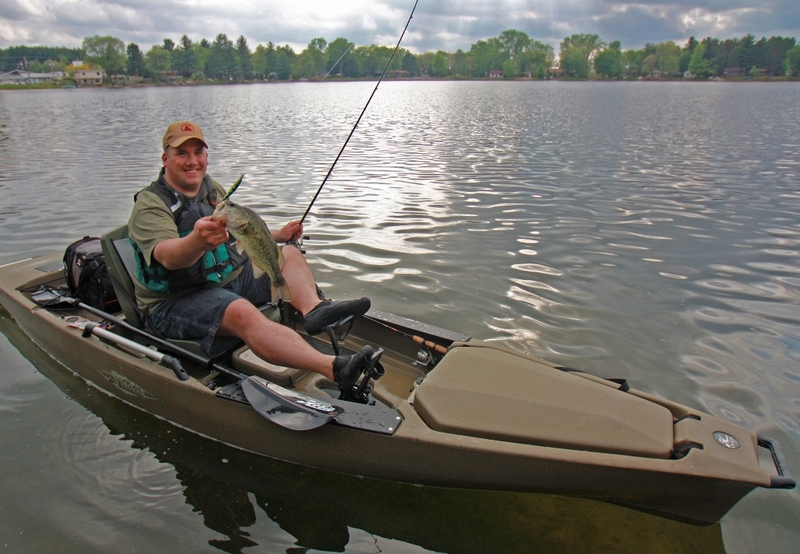 Come see Hobie Kayaks at Quest's Ottawa, Illinois showroomor demo your favorite model at nearby Heritage Harbor Marina. Call us at 815.433.2200, or email to learn more!